We are delighted to announce that our school has been asked to be used as a training base for Sky Sports athlete mentors. At least 8 athlete mentors will visit our school on Friday the 6th of November to spend the day interacting with our pupils in a variety of lessons. They will be delivering a wide range of engaging and challenging activities throughout the day. 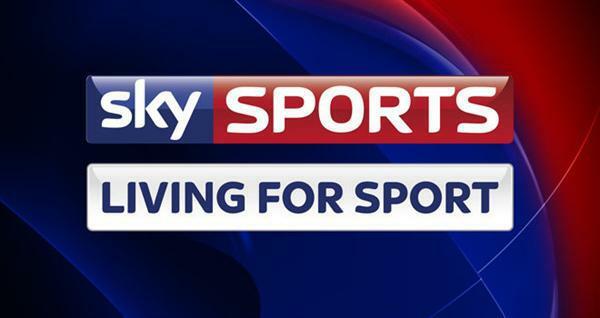 We have been running the programme for the last 4 years and it has been so successful that Sky Sports have identified our school as being an ideal training base for their athletes. This is a fantastic opportunity for our pupils to meet some inspiring professional athletes from a wide range of sports which can have a positive impact on their education and future choices in life.